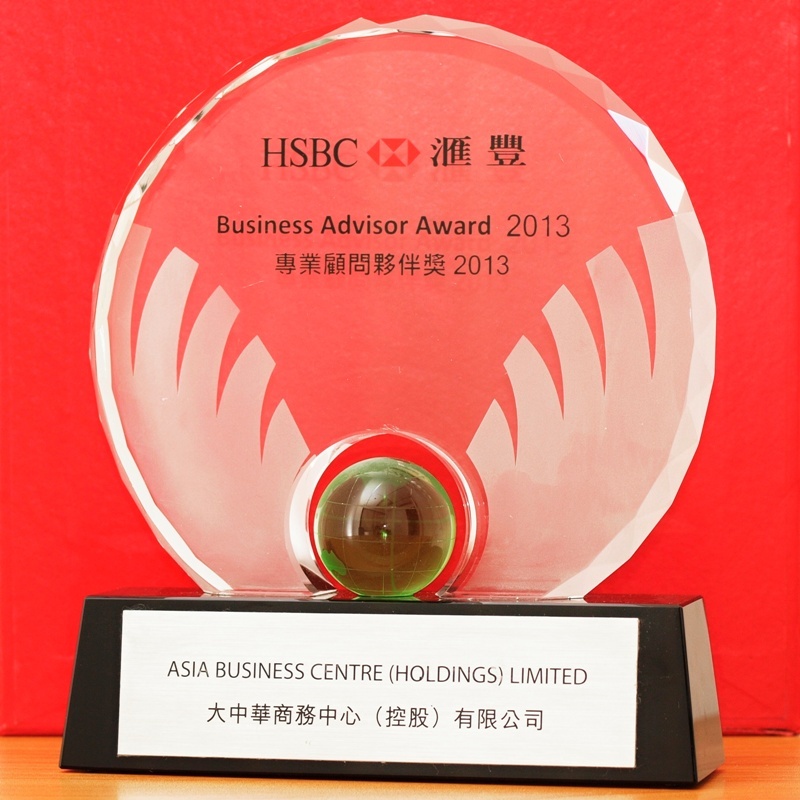 Hong Kong business startups information portal by Asia Business Centre (asiabc.com.hk), company formation in Hong Kong with fast, simple and cost-effective processes. 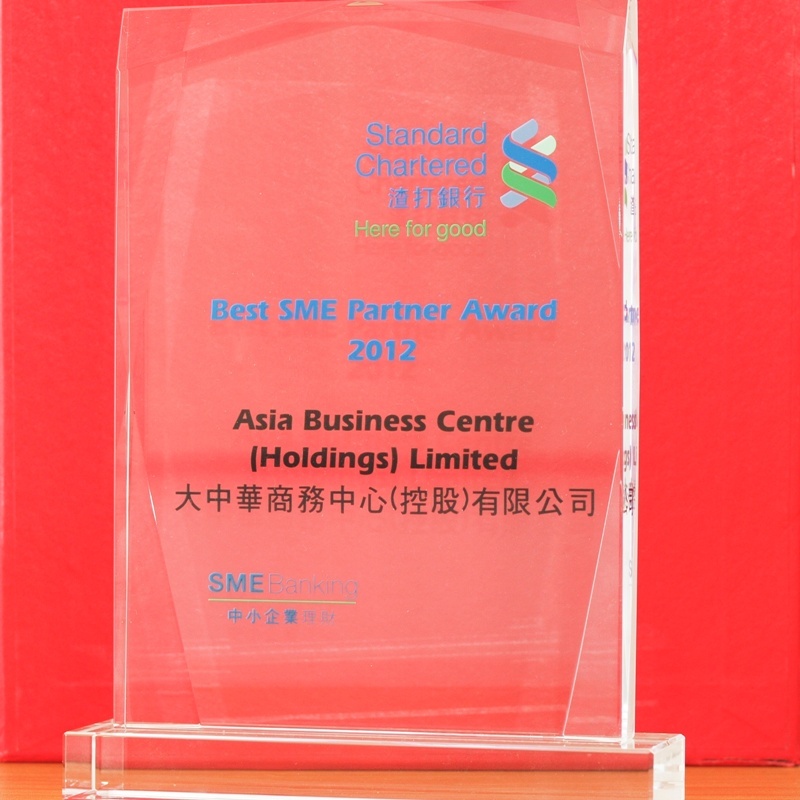 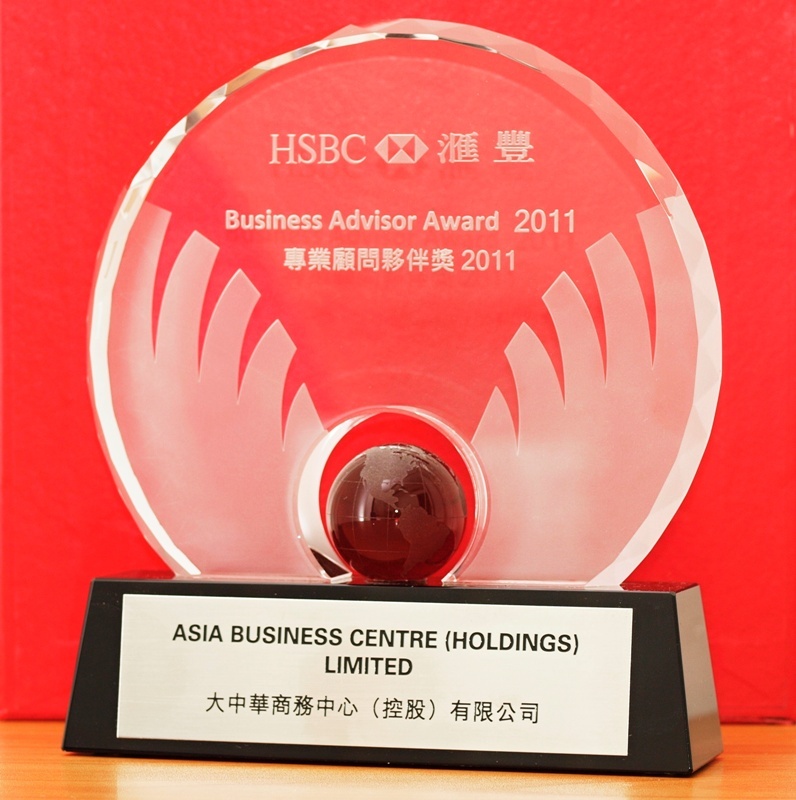 Asia Business Centre (Holdings) Limited is a cost-effective and diversified company that provides Hong Kong Company Formation, accounting, tax, immigration and compliance services to help start-ups as well as small-to-medium sized Hong Kong businesses doing business in Hong Kong. 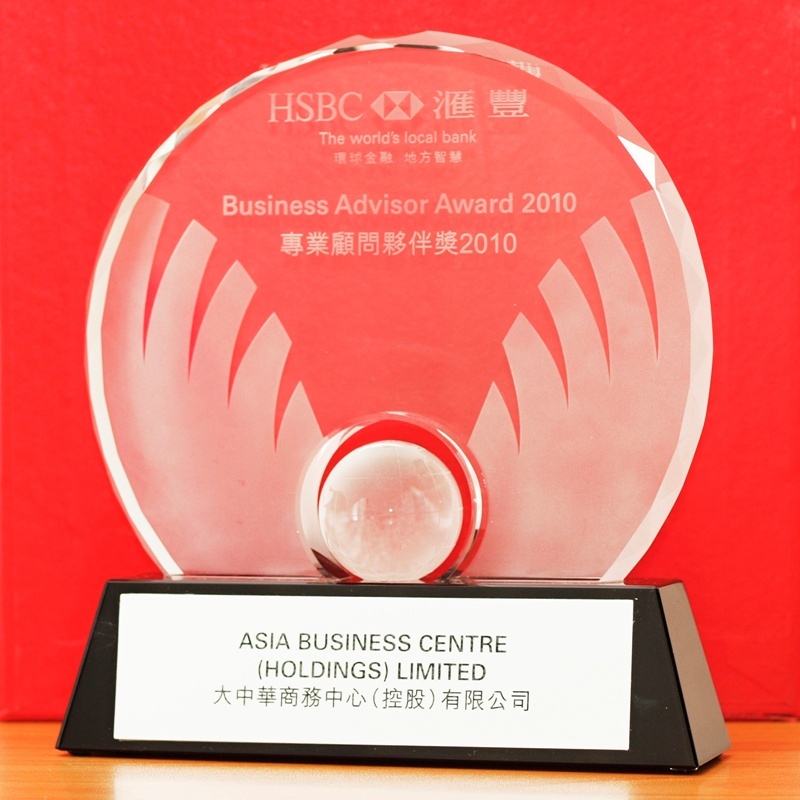 At Asia Business Centre, we believe that both Hong Kong Company Formation and Chinese company registration offer an ideal entity for global business professionals. 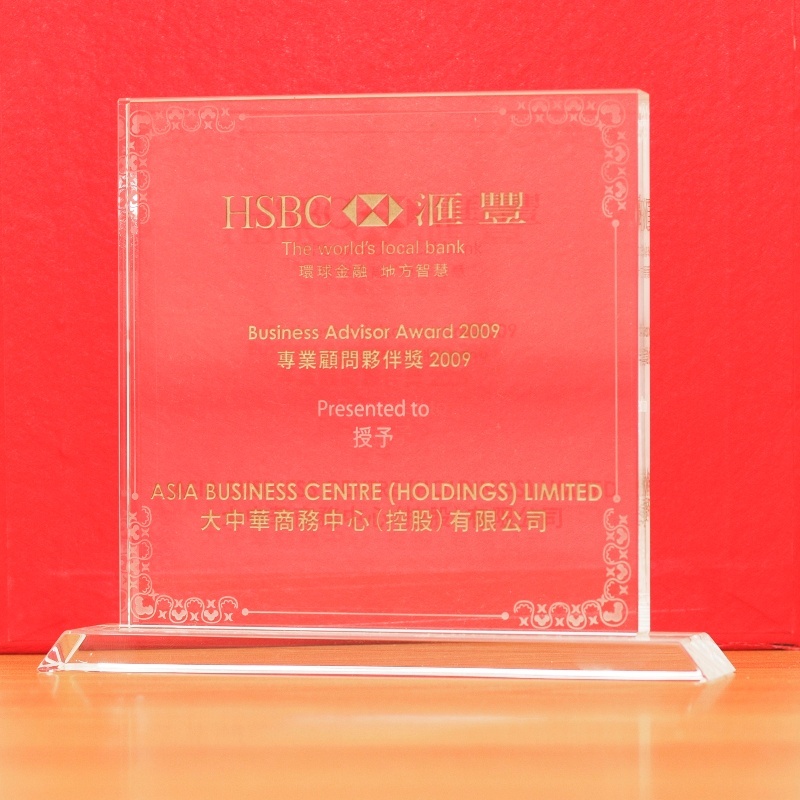 Both are jurisdictions with world-class infrastructure, well-developed capital markets, a highly educated work force, rich cultural traditions, stable and pro-business political institutions, and a low tax regime.